We have often heard remarks such as “We can plot graphs from the mathematical equations”, including equations of lines, equations of curves, and equations of invisible and visible objects. Actually, we can present each object by mathematical equation and we can plot graphs from equations. Equations not only show visible objects but also can show invisible objects such as wave equations in differential equations. In fact, the change of equations is also to conduce the change of objects and phenomena. 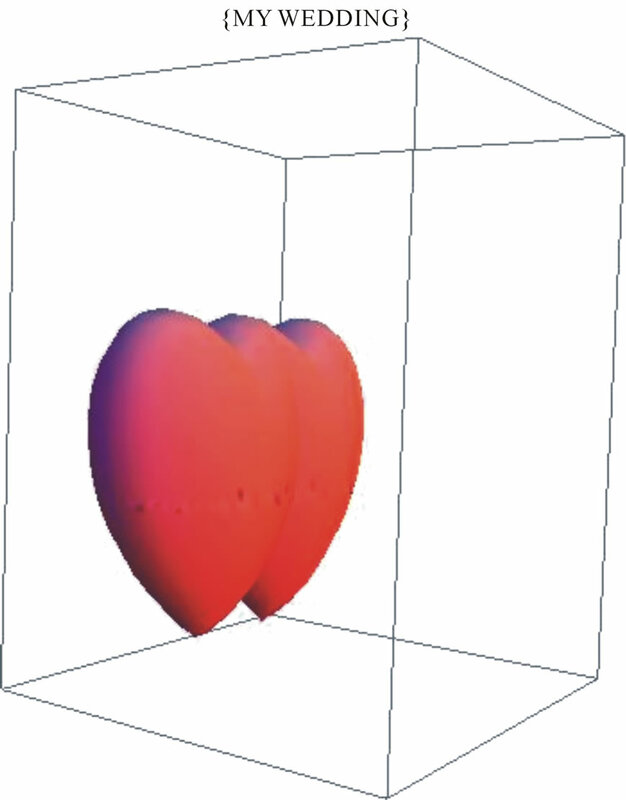 This paper presents mathematical equations, methods to plot the graphs in 2D and 3D space. The paper is also a small proof of this conclusion have been provided and addressing visualization problem for any object. The novelty of this paper presents some special equations of objects and shows the ideas to build objects from equations. In this section, we will briefly review some basic and special equations in 2D and 3D space. In 2D space, we will plot graphs of simple linear equations, equation of circles, and some special equations as equation of heart in Cartesian coordinates and Polar coordinate to show the attitude of objects. In 3D space, we have a change from equations in two variables in 2D space to equations in three variables in 3D space. 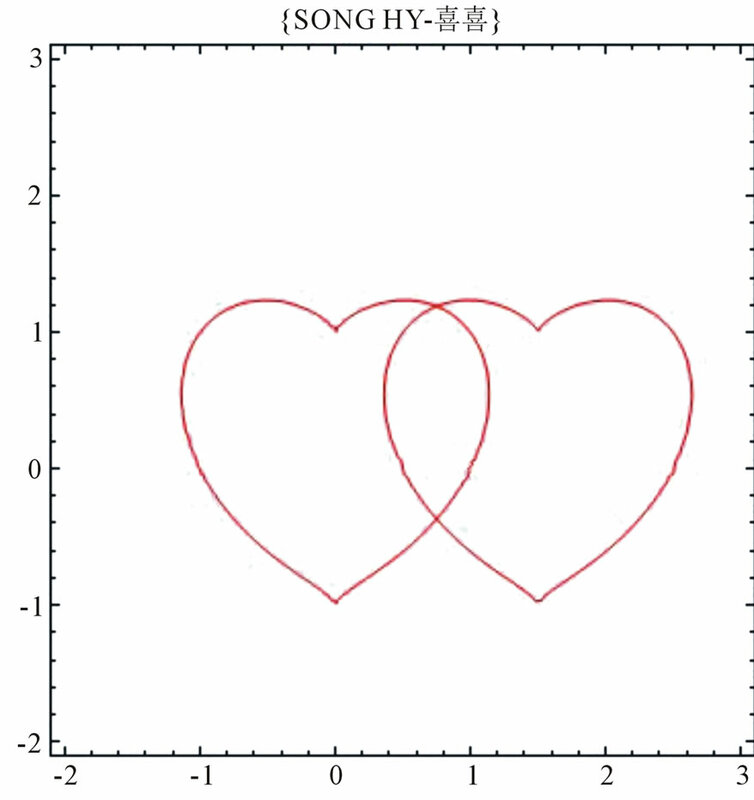 We use some special functions in Mathematica to plot graph of objects, including sphere, hearts, apple, and wave equations. In addition, we can plot an object in two different coordinate systems to present mathematical methods and functions in Mathematica. The graph of this equation is a line. And higher order equations. 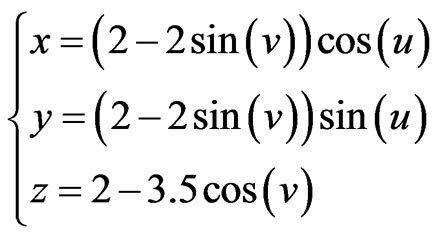 Graph of these equations are curves. We can plot some graphs in this coordinate. We will use two variables in the equation. We will plot some objects in 3D space to see a relationship between equations and graphs. We will use equation in three variables. where is center of the sphere. With a = 0, we have the equation y = b, with b = 2 or b = −2. Press “Shift-Enter”} at the end of the command line. See Figure 1. Where a > 0, we will plot the equation y = 2x. Press “Shift-Enter”} at the end of the command line. See Figure 2. 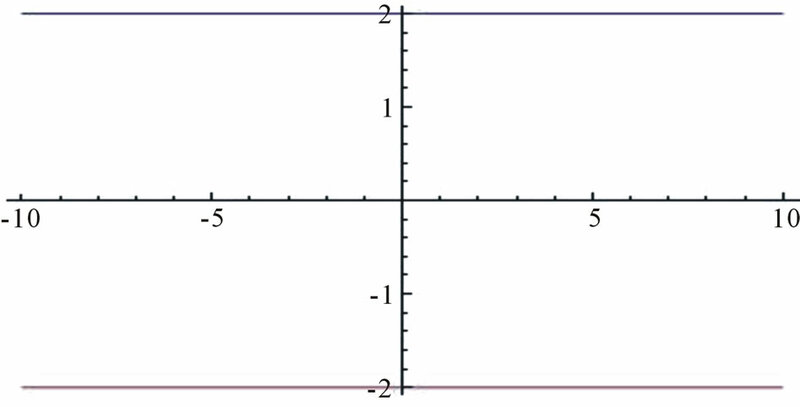 Where a < 0, we will plot the equation y = −2x. Press “Shift-Enter”} at the end of the command line. See Figure 3. Figure 1. The graphs of the equations y = 2 and y = −2. Figure 2. 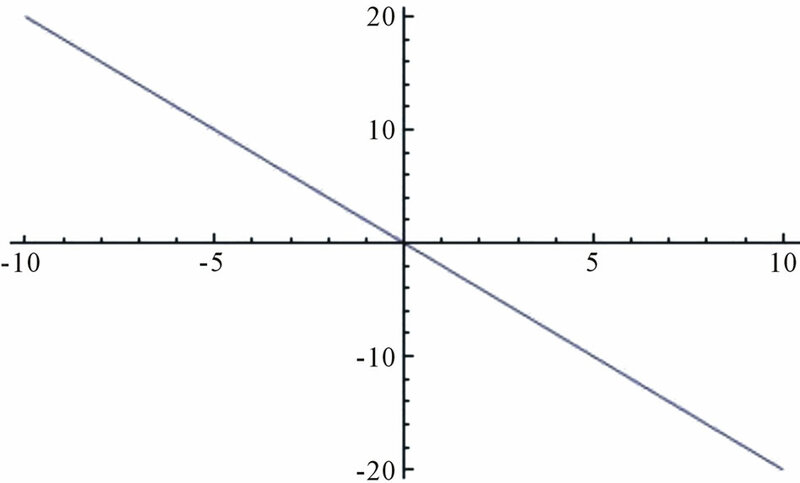 The graph of the equation y = 2x. Figure 3. 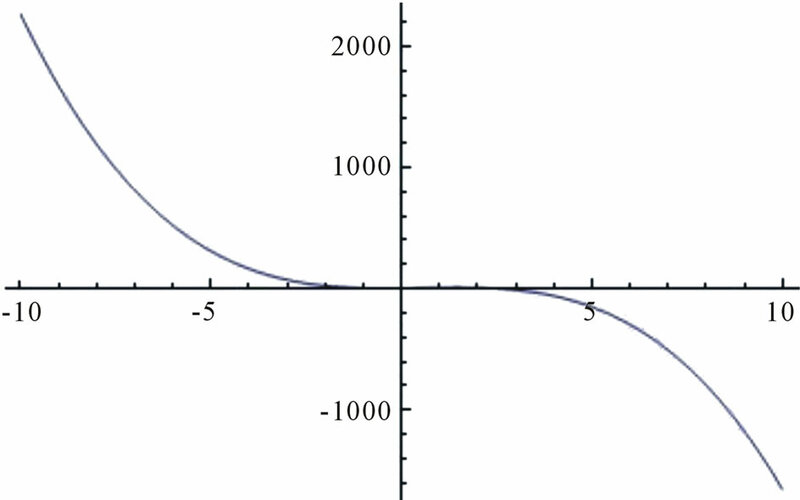 The graph of the equation y = −2x. Press “Shift-Enter”} at the end of the command line. See Figure 4. Where a < 0, we can plot the equation . Press “Shift-Enter”} at the end of the command line. See Figure 5. In Mathematica Where a > 0, we can plot the equation . Press “Shift-Enter”} at the end of the command line. See Figure 6. Where a < 0, we have the graph of . Press “Shift-Enter”} at the end of the command line. See Figure 7. Figure 4. 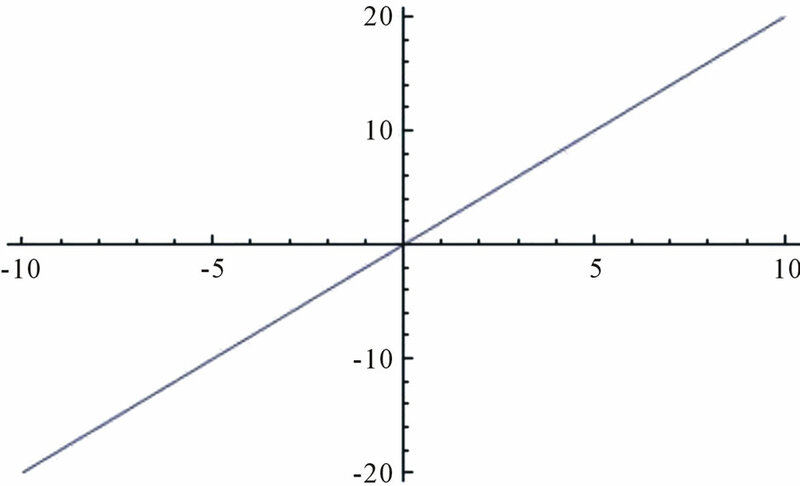 The graph of the equation y = 2x2 + 3x + 5. Figure 5. 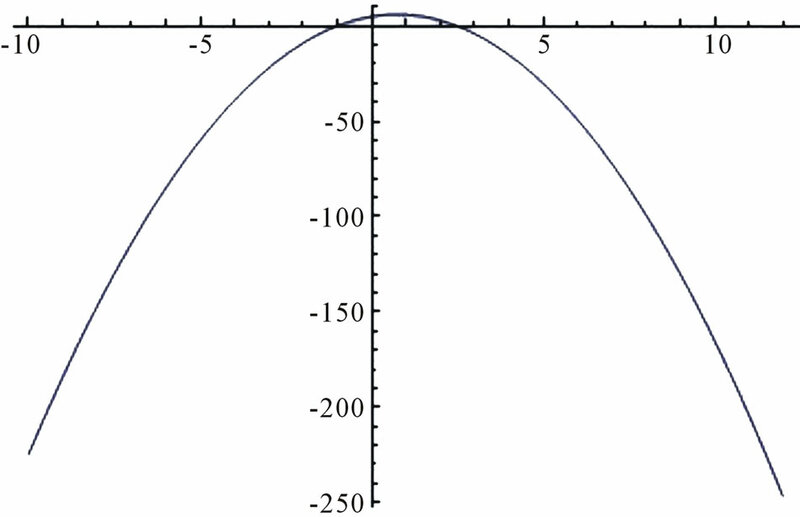 The graph of the equation y = −2x2 + 3x + 5. Figure 6. The graph of the equation y = 2x3 + 3x2 + 4x + 5. Figure 7. The graph of the equation y = −2x3 + 3x2 + 4x + 5. Press “Shift-Enter”} at the end of the command line. See Figure 8. Press “Shift-Enter”} at the end of the command line. See Figure 9. Press “Shift-Enter”} at the end of the command line. See Figure 10. Figure 8. The graph of y = −6x4 + 12x3 + cx2 − 3x + 13 . Figure 9. 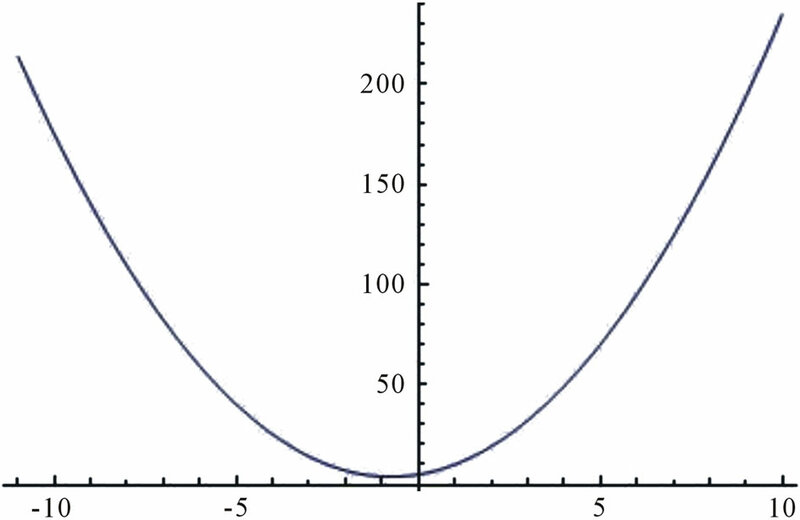 The graph of y = 2x5 + 6x4 − 8x2 + x − 3 100th order equation . Figure 10. The graph of y = x100 + 6x50 − 8x10 + x − 3. We can directly plot with the command. Press “Shift-Enter” at the end of the command line. See Figure 11. 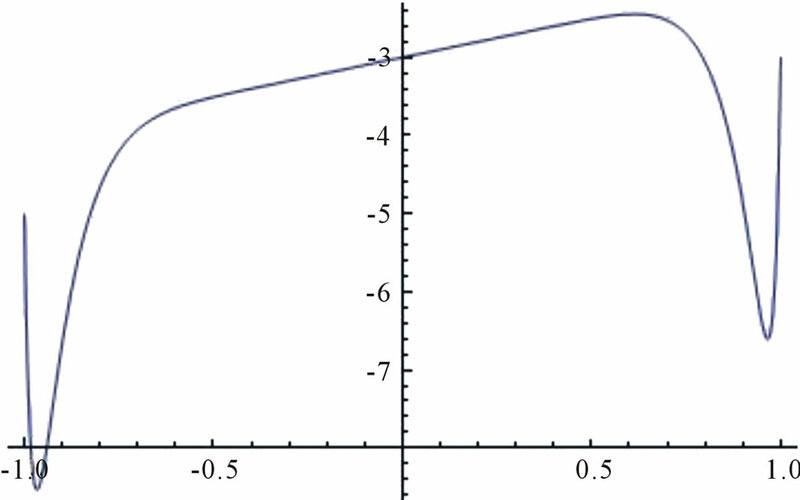 Plot graph of the equation in Mathematica. Press “Shift-Enter”} at the end of the command line. See Figure 12. Press “Shift-Enter”} at the end of the command line. See Figure 13. Figure 11. 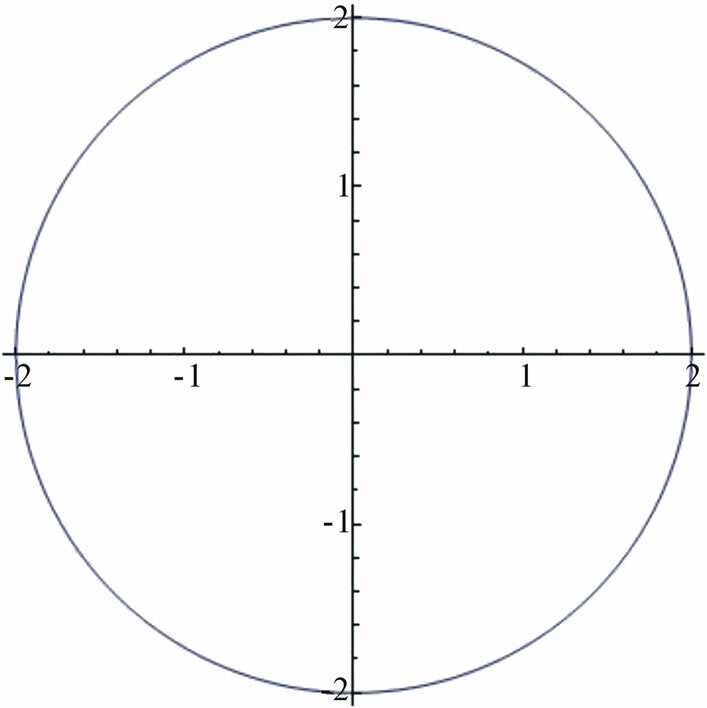 The graph of the circle in Cartesian coordinates. Figure 12. 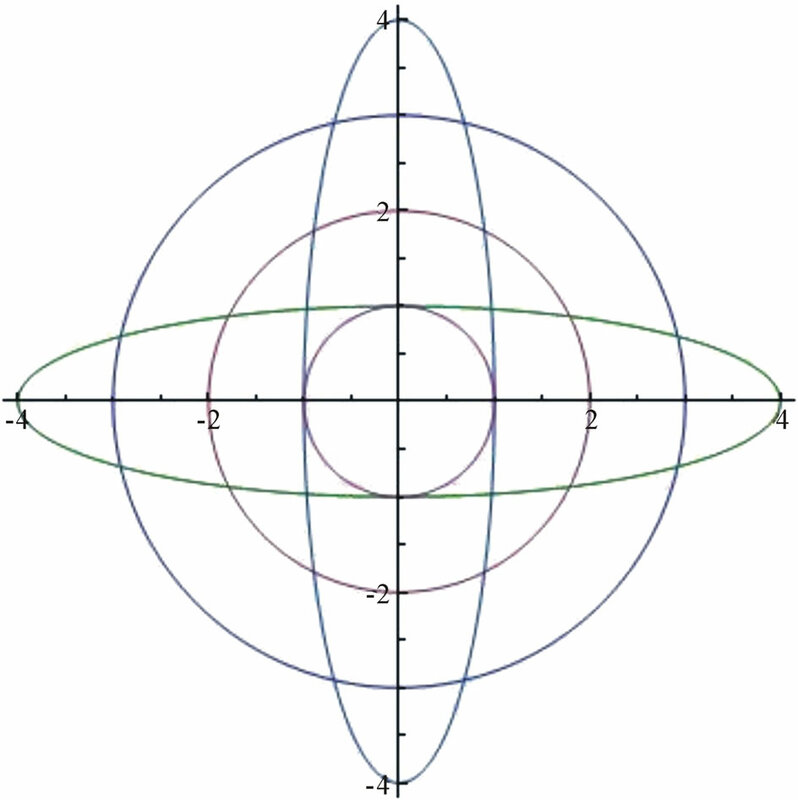 The graph of the circle in polar coordinates. Figure 13. The graph of the elliptic equations. Press “Shift-Enter” at the end of the command line. See Figure 14. We will create a new equation in a command line to build two intersectional hearts in the graph. 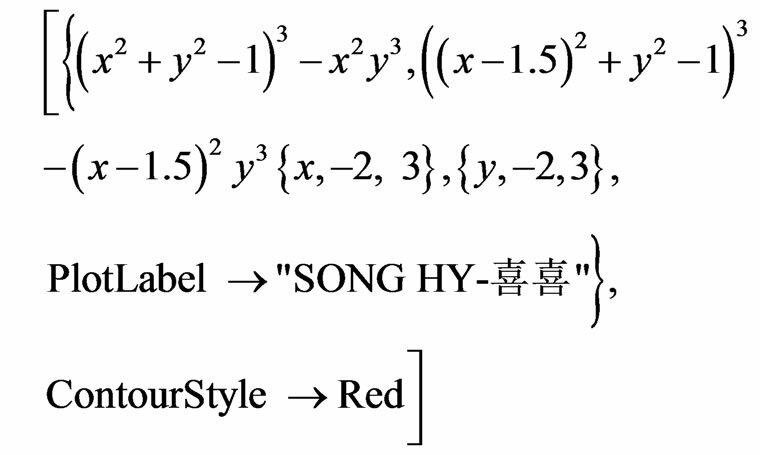 We can set a name of the equation with title: “Song Hy Equation”. Press “Shift-Enter”} at the end of the command line. See Figure 15.
, where is centre of the sphere. Figure 14. 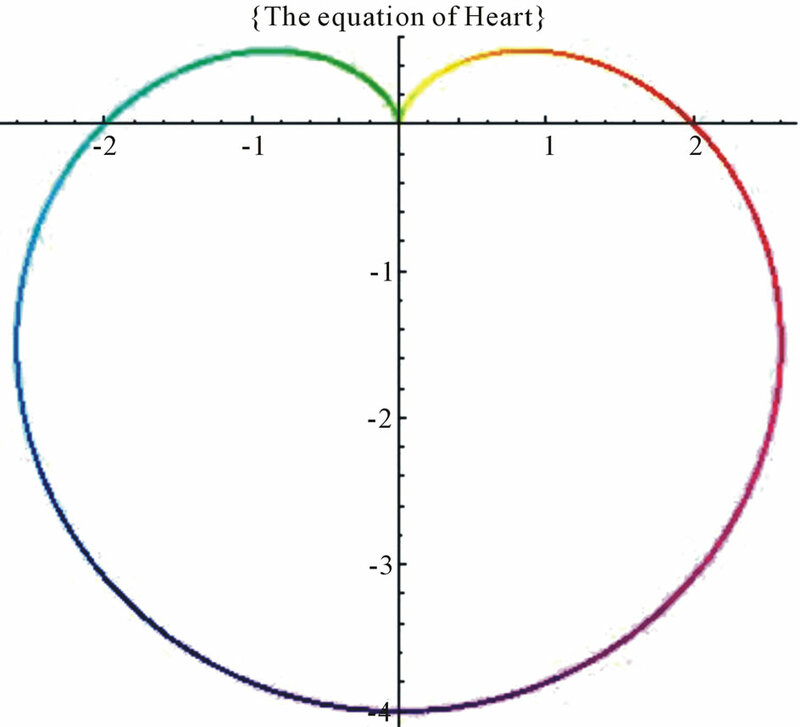 The graph of the heart. Figure 15. The graph of wedding (SONG HY-喜喜). Press “Shift-Enter” at the end of the command line. See Figure 16. Figure 16. 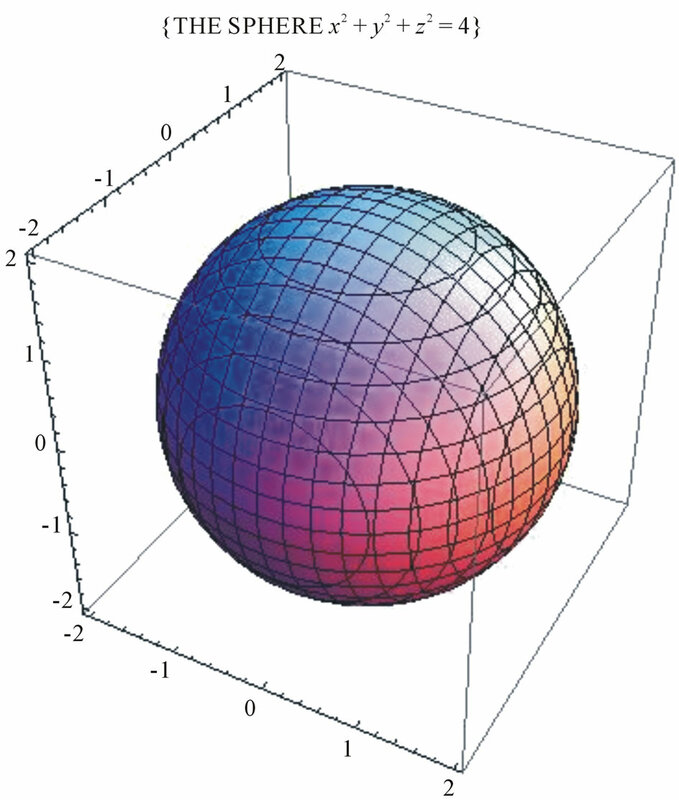 The graph of sphere in Cartesian coordinates. Press “Shift-Enter” at the end of the command line. See Figure 17. We will vary the coordinates of x and y to create new coordinates system in 3D space. The change of the equation shows that a new object has been created. The graph of new equation can be observed in the figure below. 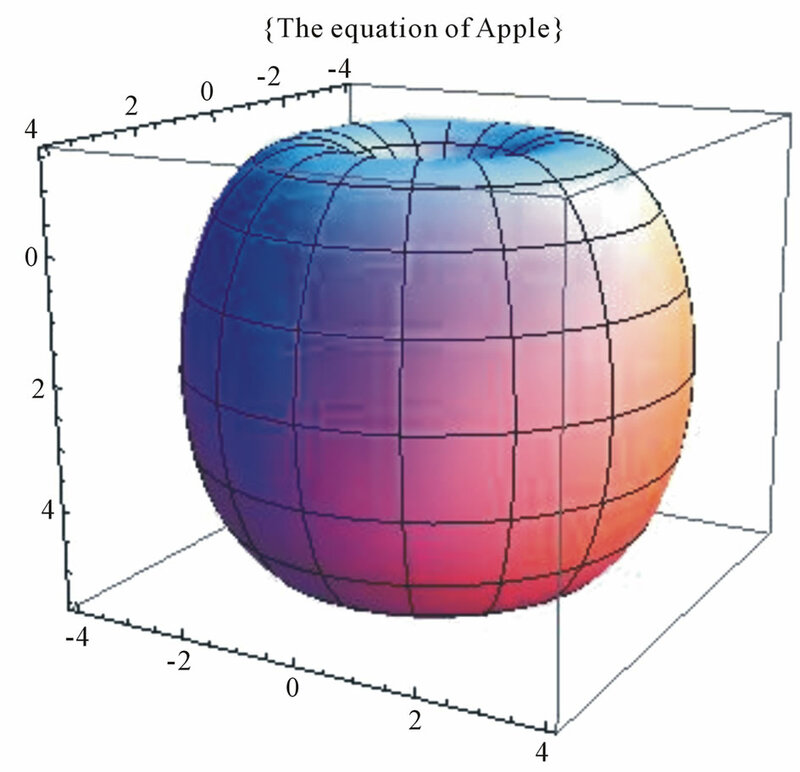 It is the same an apple and is called with title: “The equation of Apple”. Press “Shift-Enter” at the end of the command line. See Figure 18. Figure 17. 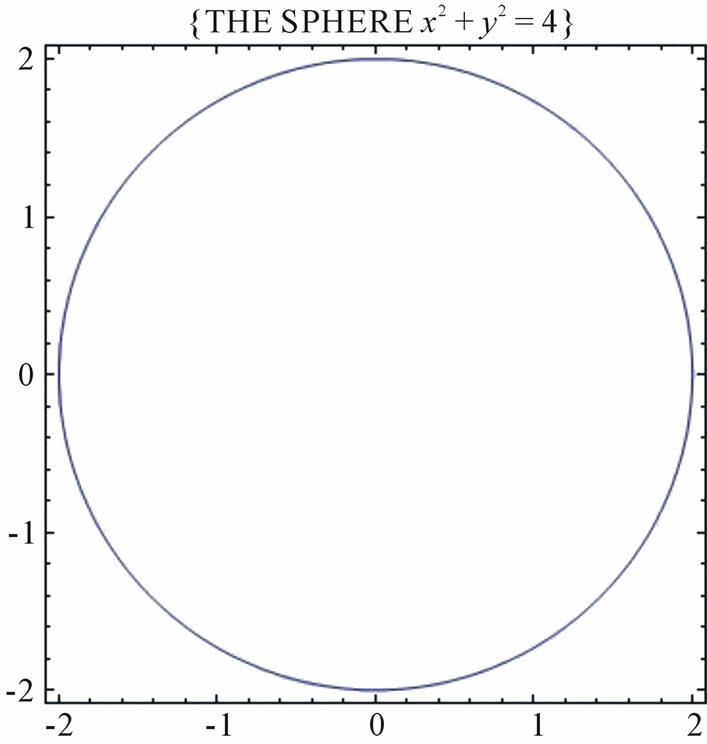 The graph of sphere in polar coordinates. Figure 18. The graph of apple. 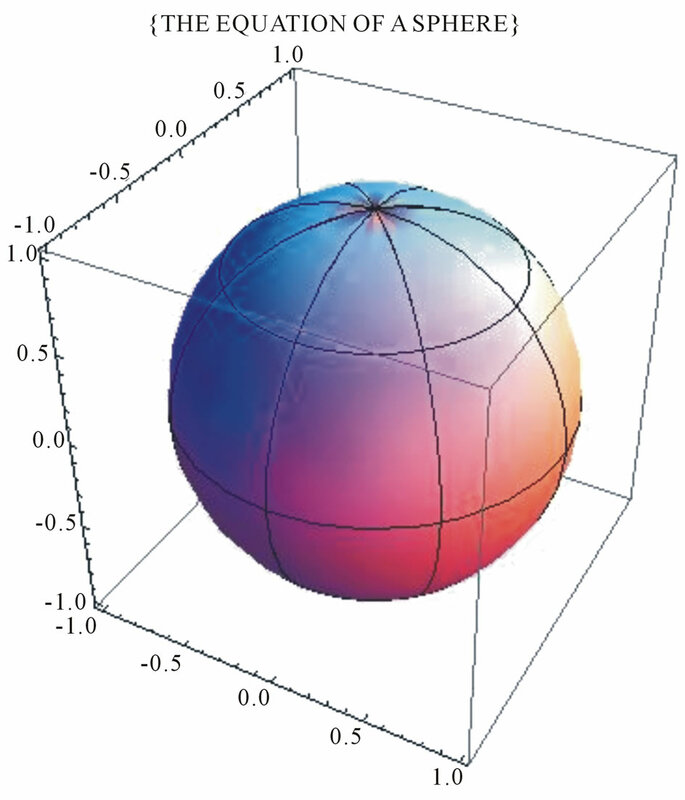 According to Polar coordinates in 3D space, we can be plotted an object. 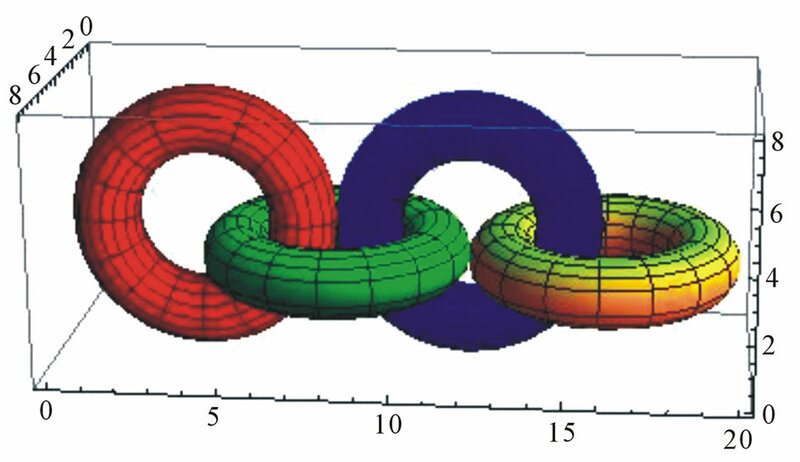 By the change of the coordinates of equations, we can built the different attitude of objects From the combine of equations, we have plotted the rings in different colors in 3D space. These figures have called with title: “Donuts cakes”. Press “Shift-Enter” at the end of the command line. See Figure 19. 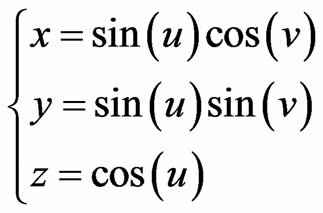 We can vary and combine two equations in a command line to build a new object with the figure of two intersectional hearts. 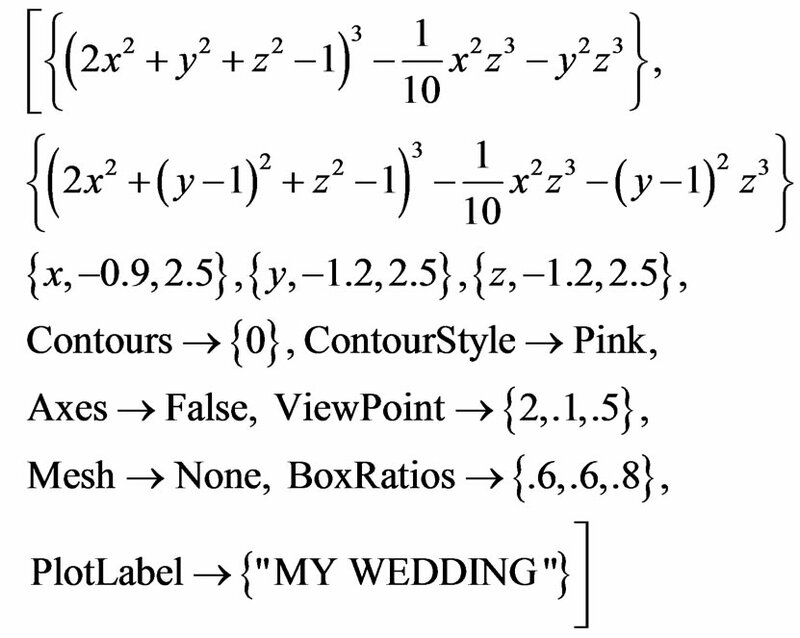 We can set a name of this equation with title: “Wedding Equation”. Press “Shift-Enter” at the end of the command line. See Figure 20. Figure 19. The graph of donuts cakes. Figure 20. The graph of the wedding in space. , with initial condition . Press “Shift-Enter” at the end of the command line. See Figure 21. Figure 21. The graph of the wave equation in plane. Figure 22. 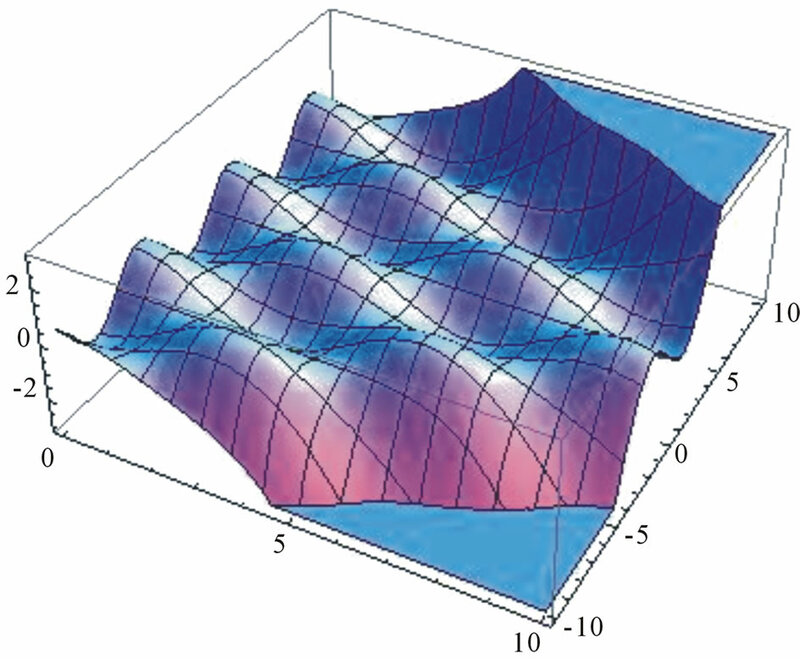 The graph of the wave equation in space. 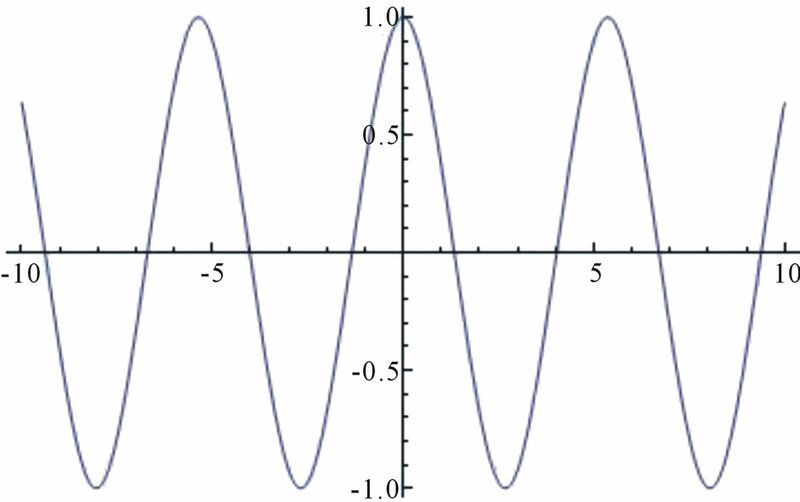 Using Mathematica to plot the wave form of this equation. Press “Shift-Enter” at the end of the command line. See Figure 22. This paper has shown some visible and invisible figures of the equations. In the paper, we have also discussed the equations and have presented the graphs of mathematical equations in 2D and 3D space. Each change of an equation is shown the change of object, so we will have a stronger understanding in relationship between equations and objects. Indeed, we can plot any graphs from equations; contradictorily, from the objects are known, we can also find equations of these objects and how we can find these equations. I think, that is the future of work, which we can do to determine equations by softwares, mathematical modeling. 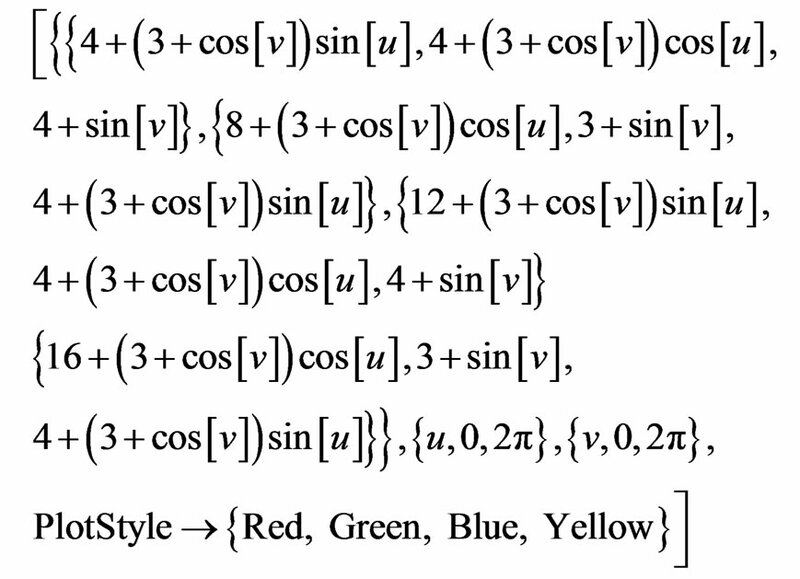 This paper also kindles new ideas about the change of equation. The use of Mathematica in this paper illustrates the important role of technology in research in mathematical equations. It not only help in providing a computing platform but also serves as a useful tool for plotting visual images resulting from the equation. The Knowledge in Mathematica 7.0 Softwave,Wolfram as Gabriel Taubin Equation, and Others. The Minh Tran, “Using Scientific Calculators to Solve the Mathemtical Problems for Excellent Students,” Calculator Company, 2009. R. J. Lopez, “Advanced Engineering Mathematics,” Addison Wesley, Boston, 2000. R. T. Smith and R. Minton, “Calculus,” 3rd Edition, McGraw-Hill Companies, Inc., New York, 2011.